This early promotional photo card features Pete Best. and is signed on the reverse by John Lennon. 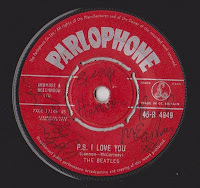 And this promotional card features a slightly different version of the photo and is signed on the reverse by Paul McCartney. 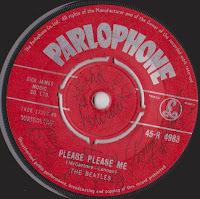 This Star Club promotional card is signed on the reverse by both John and Paul. We really are covering the entire existence of the original Cavern Club in this year's auction. This is the Compulsory Purchase Order that meant the end for the Cavern Club. 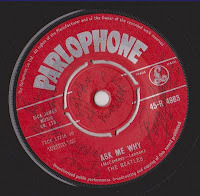 This has a very important place in the history of Liverpool and the The Cavern Club. Estimate is to be confirmed. 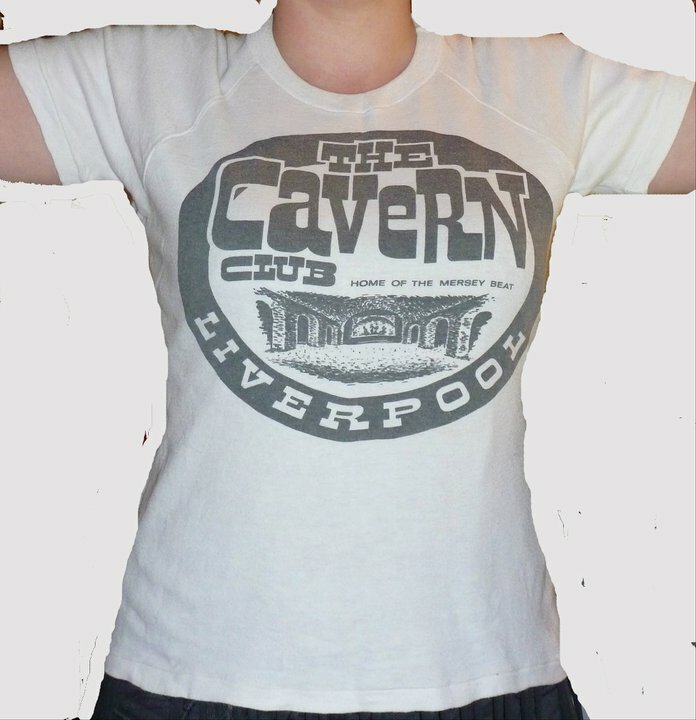 This rare original Cavern t-shirt dates for 1967. There are some tickets for Cavern shows going up for sale in our auction next month. 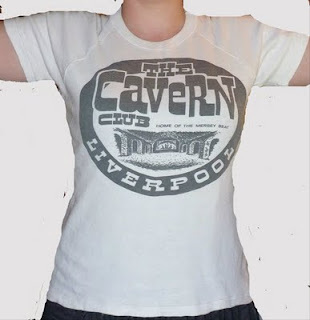 After the Cavern reopened in 1966 it began to offer Cavern branded merchandise. There are several examples going up for auction next month. And to keep track of what was for sale here’s a list of Cavern Merchandise from the time. In February 1966 the Cavern Club was closed despite fan protests. However it changed hands and reopened in July 1966. Harold Wilson officially reopened the club and the ceremony was attended by, among several others, Bessie Braddock MP, Ken Dodd, Billy J Kramer, The Fourmost, Georgie Fame, Dave Dee Dozy Beaky Mick and Tich, Jimmy Savile and Simon Dee. As well as the previously mentioned programme for the event, we have a number of other lots from the grand re-opening. Here is an invitation the reception attended by the Prime Minister Harold Wilson. Several artists appeared at the re-opening. Here are two contracts for performers appearing during the afternoon. One is for Solomon Burke and the other is for Rufus Thomas. These carry estimates of £80-£100 each. To see the entertainment for the day you would have needed a ticket to get into the club. They looked like this. The Press obviously covered the re-opening, and this pressbook was provided to give them information about the event. Not everyone could attend the event so some sent telegrams wishing the club well. Two of these (from Noel Gay Artists and Peter & Gordon) are up for sale in the auction. They have estimates of £75-£100 each. This life size black and white poster of Paul McCartney was made by Fan Fotos in the early 60s. There was one for each Beatle. 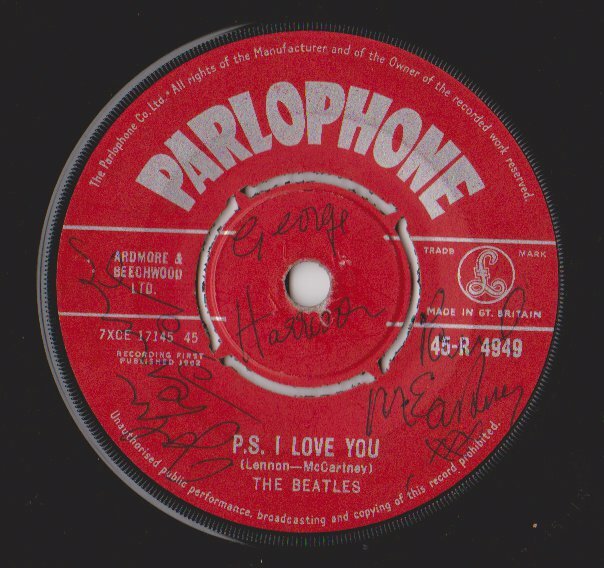 This autograph book comes from someone who was an assistant at the Beatles Fan Club. 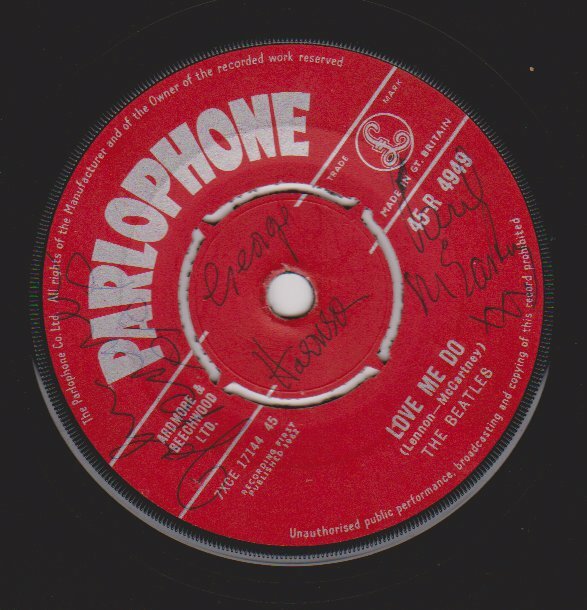 It contains, amongst others, signatures from Louise and Harold Harrison, Maureen Starkey and Freda Kelly. There’s also a full of Beatles Autographs written by Neil Aspinall – not the Beatles. This is a programme for the reopening event. Christmas flexi discs are always popular item in our Auction. The following three are all being sold as separate lots. The have an estimate of £50-£60 each.